Campus day: the day where eager students who were accepted to Wake Forest tour the campus, visit current students, and get it drilled into their minds how great Wake Forest is. Campus day: the day where exhausted students who currently attend Wake Forest drag their way to and from class while being looked at like zoo animals. That being said, when you experience a campus day from the flip side, things are… well, very different. That’s right, kiddos. College is not some happy-go-lucky play land where you don’t actually do work, like you may have seen in one of those Pitch Perfect movies. “You’re at Wake Forest. If you wanna be the best, work harder than the rest.” “If you mess with the bull, you’re gonna get the horns.” When opportunity knocks, answer the door.” And all that mumbo-jumbo, whatever the heck that means. As many of the service dogs would say, Wake Forest is RUFF. You’re going to be worn out. You’re probably not going to have a 4.89 GPA. You are not, no matter how early you think you wake up for school now, going to be able to survive an 8 a.m.
Now, I’m not trying to be a Debby Downer. There are many great things about college too. So many great things, in fact, that I’m having a hard time coming up with things. We will revisit that later. This is somewhat true, but in many aspects, these are just the things you see on the social media of every college student. Don’t let that fool you. Every day, we’re going to classes that are harder than a Guns N’ Roses rock concert, trying to maintain a social life in the means of any human contact and putting way, way too many things on our plates — both in the Pit and out. To top it all off, we’re doing this on minimal sleep. What I’m trying to say is that college is by no means peaches and cream. Get prepared for the most stress you’ve ever been under in your life, that way you know what to expect. 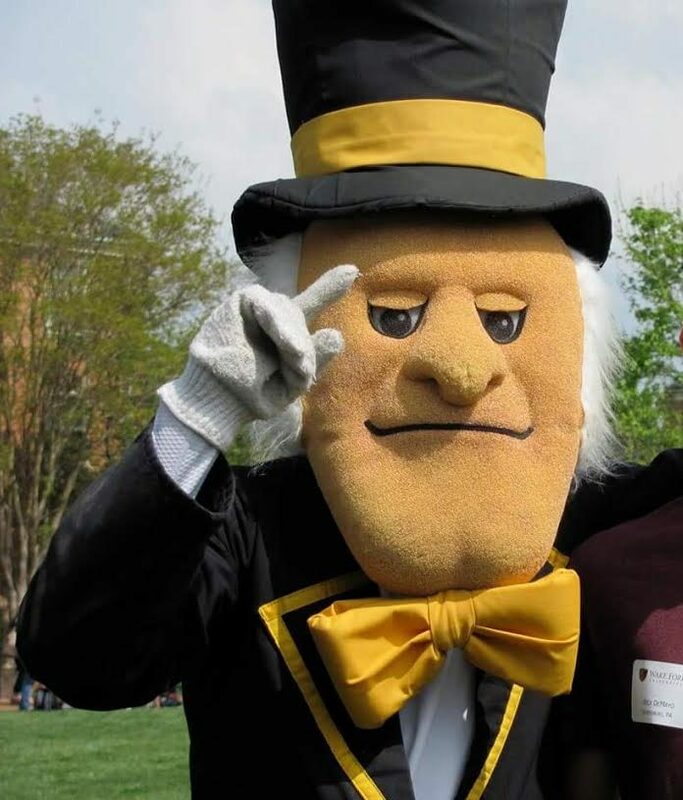 In doing so, you’ll be prepared to be a real college student — that way, when you’re a student at Wake Forest, you’ll know what the real deal is on campus day.